I just spent over a week out west in California. I never get sick of the beach I would be so happy to send a little bit of each day there, everything about the beach is so calming and peaceful. Laguna is hands down one of my favorite spots in California. The way the beach is surrounded by cliffs and homes you dream of living in haha. If you every get a chance to go make sure you walk the main strip into all the cute little boutiques and eat a California burrito! They are the bomb! Tons more photos coming soon. laguna is the best! super cute swim suit! These photos are stunning! Love your bikini, babe! Gorgeous shots! 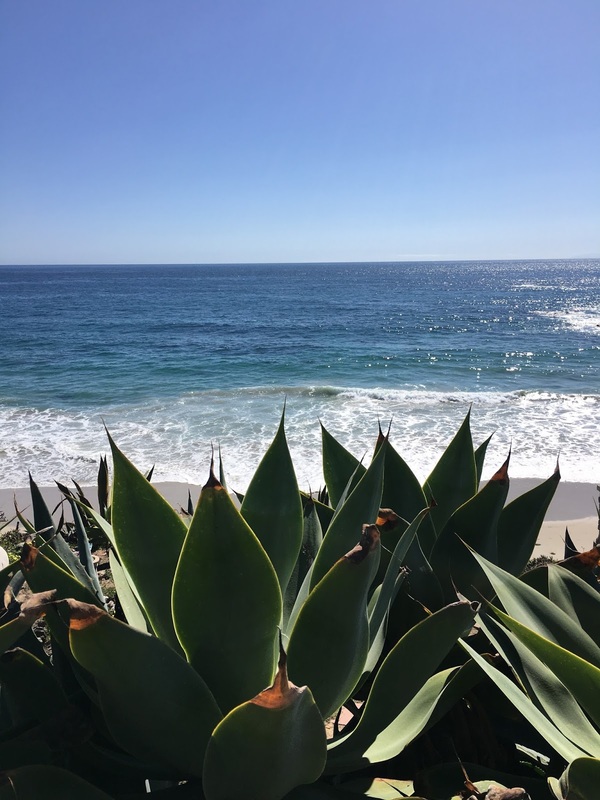 You're making me miss Cali so much - I love Laguna! Beautiful pictures. I would love to visit there soon. Wow, amazing pictures. Love the bathing suit!